A president who is facing as much controversy as Donald Trump needs multiple defenders in his corner. 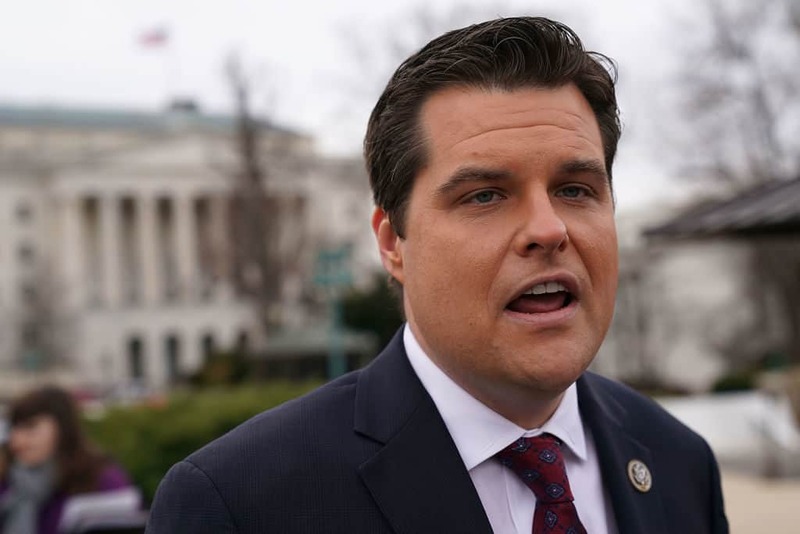 Perhaps no lawmaker has protected Trump quite as much as Florida congressman, Matt Gaetz. Gaetz may be best known for threatening Michael Cohen the day before he testified before congress. In fact, Gaetz feels that protecting the president takes precedent over serving as the representative for Florida’s 1st district. In a recent interview, Gaetz told Buzzfeed he wouldn’t know what to do without Trump to protect.